Immortal Romance may be just the video slot game that you have been looking for if you are interested in vampire romance and intrigue. If you haven’t already been burned out by the Twilight series, Vampire Diaries, True Blood and other depictions of attractive “young” vampires who look like they could be on the cover of a fashion magazine, you owe it to yourself to give Immortal Romance a try. 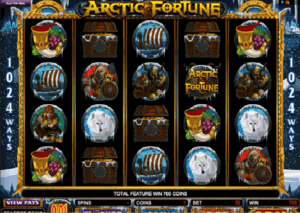 Immortal Romance is another of Microgaming’s very popular “243 Ways to Win” slot games, and as such provides players with a lot of action. You will find that your number of wins will remain pretty high as you play and look for the bigger prizes in this game. The game very much fits the contemporary vampire theme, with less of a horror vibe and more of a cool, romantic feel. Look toward the glittery logo and shimmering light effects for evidence of that approach. The game features four characters: Sarah (a doctor who falls for a vampire), Amber (Sarah’s protective friend and the owner of supernatural powers), Michael (the “good” vampire and Sarah’s love interest, he doesn’t feast on humans), and Troy (who struggles with his lust for human blood and doesn’t agree with Michael’s love for Sarah). There’s a “Story” button that you can select during the game to learn more about the game’s characters as more information is revealed. 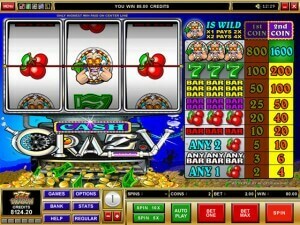 You can play this game at Microgaming-based casinos, such as 32Red Casino, All Jackpots Casino, River Belle Casino, and many others. 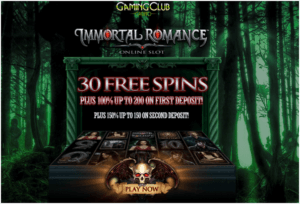 Immortal Romance is not what you would call a video slot for high rollers. Only two coin values are available: 1 and 2 cents. 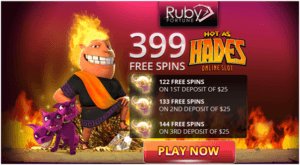 However, you can bet up to $6 per spin, which is not a lot of money but is enough to provide you for some nice returns if you hit the bigger prizes the game has to offer. 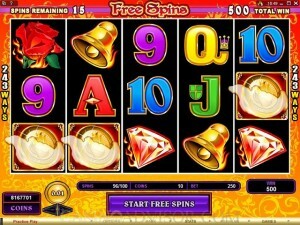 While a lot more is possible with bonuses and multipliers, the base jackpot of the game is 60,000 coins, with a secondary jackpot of 15,000 coins also available. 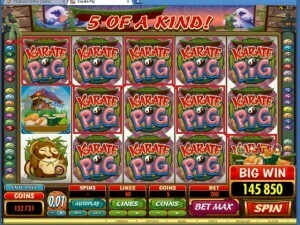 To get the 60,000 coin jackpot in Immortal Romance, you have to get five of the Golden Lion symbols. If you get five of the Immortal Romance logo symbols, you will win 15,000 coins on the spot. 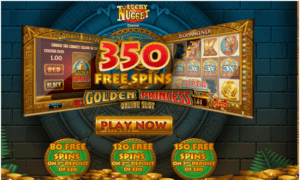 However, it is possible to win 3,645,000 coins with the game’s 243 Ways to Win technology, so these are hardly the end of the large prizes that can be discovered. 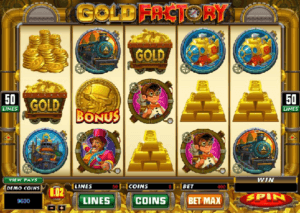 The afore-mentioned Golden Lion door knocker symbol is not only the key to winning the game’s largest regular jackpot, but also the scatter symbol in the game. If you get three or more of these symbols scattered throughout on any one spin, you will enter the Chamber of Spins bonus game, which we will talk about later in the review. 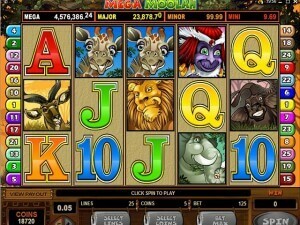 Meanwhile, the Immortal Romance logo is the wild symbol and will help you to attain a lot of paying combinations. 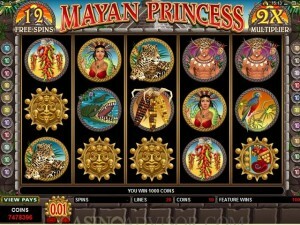 Even if you don’t get the wild symbol, Immortal Romance’s Wild Desire feature can help you become a big winner. When it randomly activates, it turns up to five reels wild! 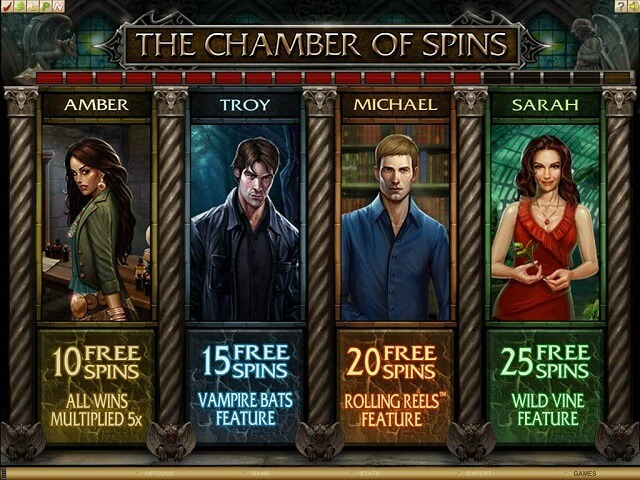 The Chamber of Spins bonus game is where Immortal Romance really shines. When you get three of the Golden Lion door knocker scatter symbols, you will hear a knock on the door symbolizing your entry into the Chamber of Spins. 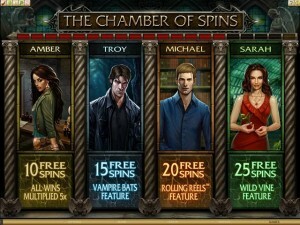 There are four levels in the Chamber of Spins, one for each of the main characters. At first, only one is available, but others become unlocked as you play. Immortal Romance really takes the video slot game to the next level with a compelling story, an interesting bonus feature, and atmosphere to spare. 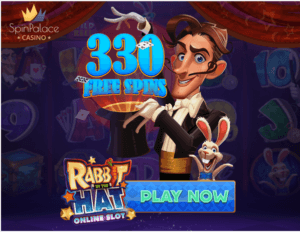 If you want to discover the secrets within Immortal Romance while vying for some very nice prizes, give this video slot a try.